You want the best advice you can get and two heads are better than one . . . Sometimes a power of attorney and an advance directive for healthcare just aren’t enough. If your loved one is beyond the point of being able to make and communicate decisions about health and safety or about assets and money management, he or she may need a guardian and a conservator. In Georgia, a guardian is a person appointed by the probate court to make health and safety related decisions for someone who can no longer make those decisions. A conservator (often appointed at the same time as a guardian) is appointed by the probate court to protect and manage another person’s finances. 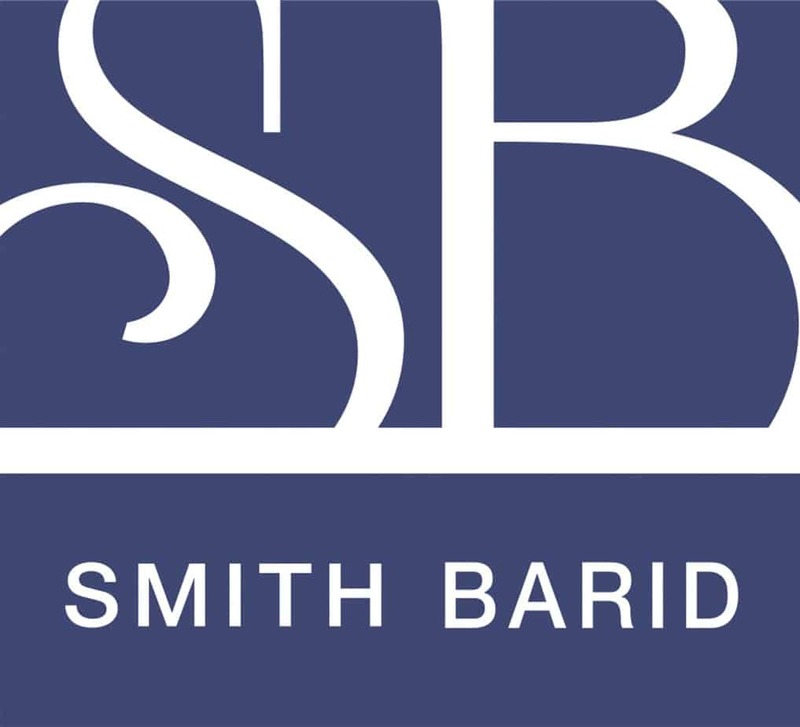 At Smith Barid we believe (and courts agree) guardianship and conservatorship should be tools of last resort. If you find yourself in the difficult position of needing to protect a loved one by taking over his or her health, safety, or financial decision-making, we’re here to help. We have experience and we’re here to walk you through the entire process.